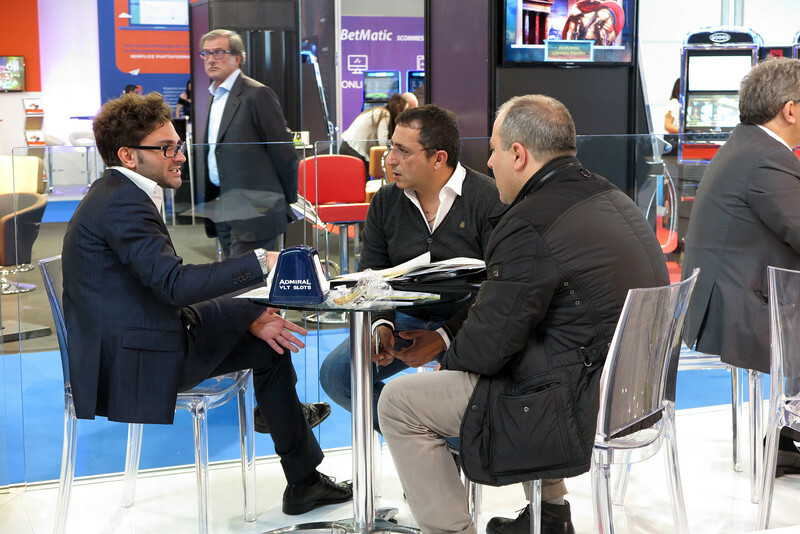 Through the IEG platform, the exhibitors of Enada will be able to book b2b meetings with potential new clients from international markets directly at the stand. These meetings can be booked on line in the two weeks before the exhibition. Profiles include names, countries of origin, turnover, area of specialisation, market coverage, year of formation and the size of the company's workforce. 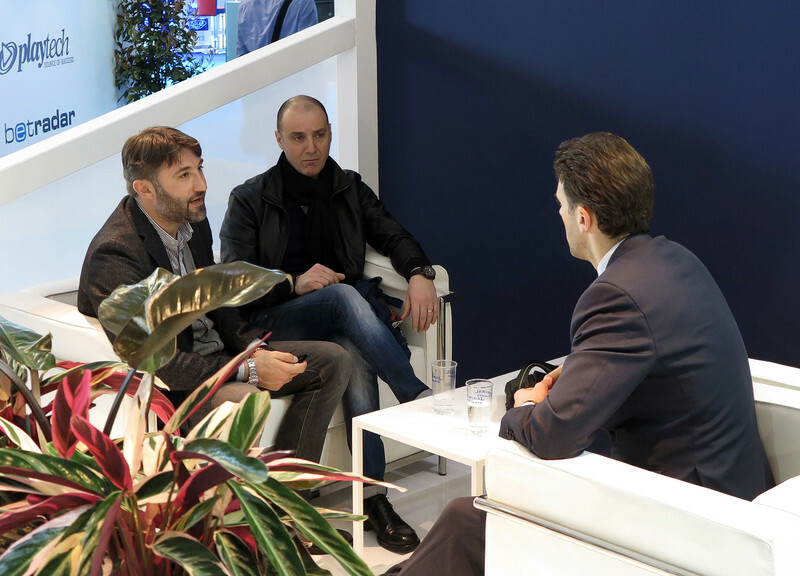 These details give exhibitors a clear idea of the visiting company's profile in advance of meetings. Meeting dates and times can be fixed to make the best possible use of time at the exhibition. As always, IEG also provides interpreters for delegates who do not speak English. 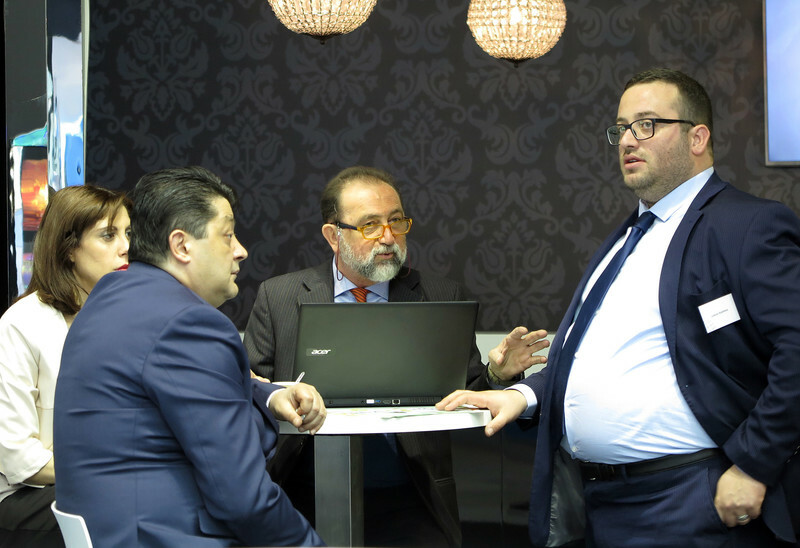 At the 2019 edition, the following countries will be represented: Tunisia, Ukraine, Bulgaria, Belarus, Georgia, Azerbaijan, Poland, Czech Republic and Croatia.